Is this the most luxurious SUV in the UAE? The UAE is home to a wealth of fun, scenic and historic sites. They may be a bit of a drive, though. Nothing beats a great road trip in a unique luxurious ride – and the INFINITI QX80 LIMITED ticks all the boxes. 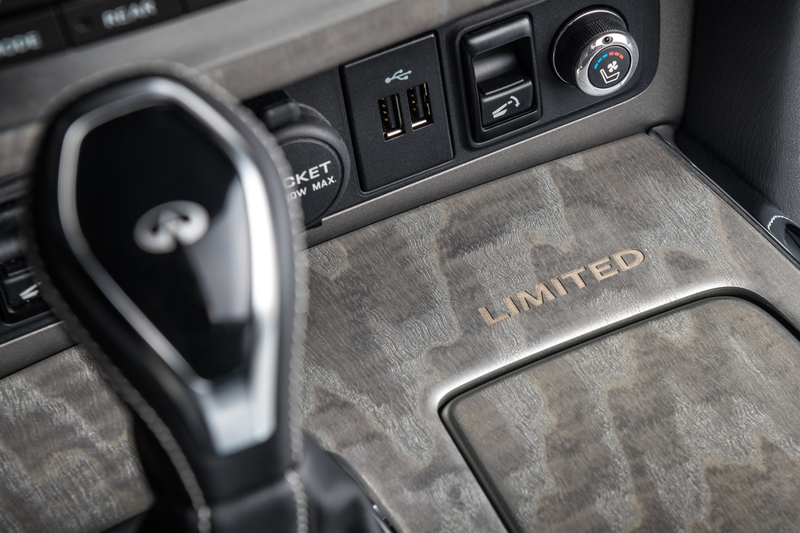 Staking a bold claim as king of the full-size luxury SUV, the INFINITI QX80 LIMITED takes the Japanese brand’s inclusive luxury ethos to a new level. 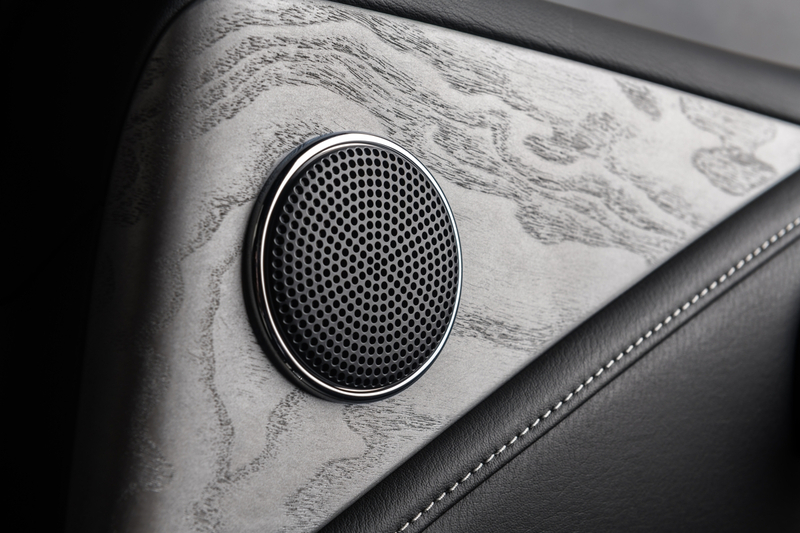 Whether you’re in the driving seat or a passenger, the QX80 LIMITED’s upscale, handcrafted cabin speaks to exquisite artisanship. The SUV takes the luxury quotient up another notch with immaculately crafted two-tone semi-aniline leather and Alcantara seats with a shell-style quilting said to be inspired by a flowing river; a steering wheel and shift knob wrapped in smooth leather; a matte silver ash wood trim around the central console; and a dark Ultrasuede headliner. There’s also a satin chrome interior door handle trim. Fifteen Bose speakers provide mesmerising audio output, while noise isolation tunes out the rumble of the road. Multiple USB ports let everyone in the car keep their smartphones juiced up for a long journey. The QX80 LIMITED offers a lot to admire on the outside. Whether it’s the machine-finished 22-inch forged aluminium alloy wheels with matching side fender vents, INFINITI’s signature “human-eye” headlamps or the shoulder line running from the grille to the vehicle’s rear, the QX80 LIMITED is a pairing of muscle and elegance that exudes power, class and status. 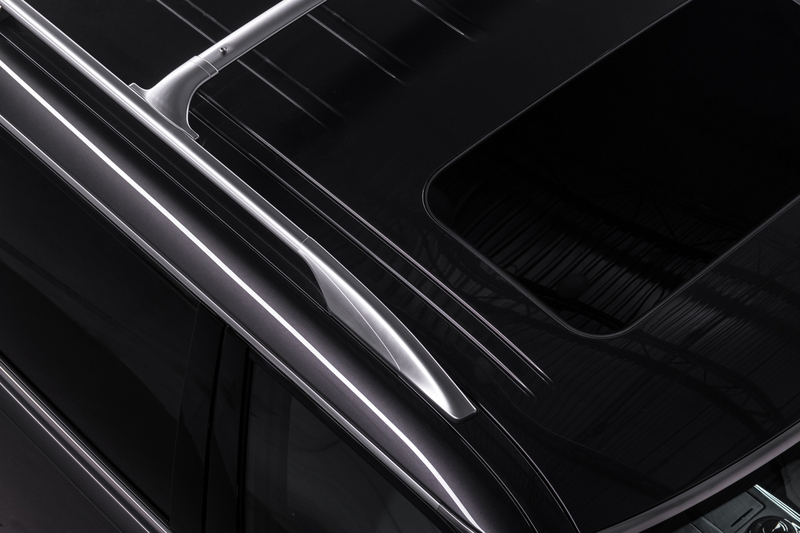 On the QX80 LIMITED’s roof are rails and cross bars finished in satin chrome, which match the door handles, grille and window surrounds perfectly. 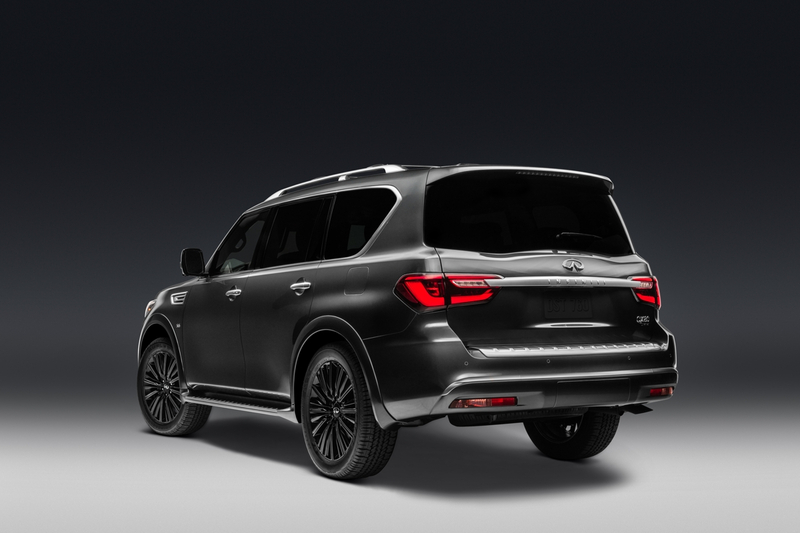 The QX80 LIMITED comes in five distinct colours: Hermosa Blue, Mineral Black, Liquid Platinum, Moonstone White and – exclusively to the LIMITED – Anthracite Gray (pictured). For those lucky enough to be behind the wheel of the QX80 Limited, a 428-horsepower 5.6-liter V8 engine paired with 7-speed automatic transmission and an All-Mode 4WD and Hydraulic Body Motion Control system provide an unmatched balance of smooth power and control, even at high speeds on the highway. 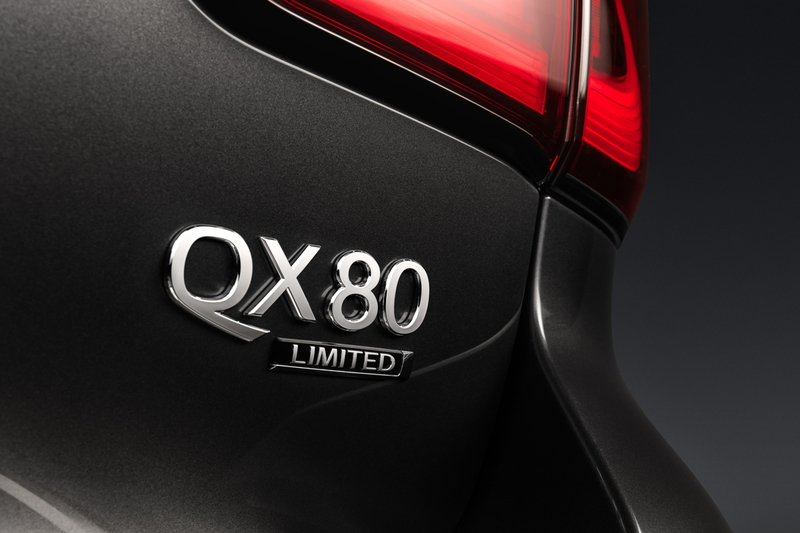 Every QX80 LIMITED offers a range of tech to keep drivers aware of their surroundings, reducing the risk of potential hazards and making the journey a lot easier. Drive Assist Technologies featured on the QX80 LIMITED includes Lane Departure Warning and Prevention, Intelligent Cruise Control, Distance Control Assist, Predictive Forward Collision Warning, Forward Emergency Braking, Blind Spot Warning and Intervention, and Backup Collision Intervention. Another very useful safety feature on the QX80 LIMITED is the Smart Rear View Mirror, which can be transformed into a wide-view monitor at the flip of a switch, helping the driver to see behind the car even when the rear window is obscured by passengers or cargo – another road trip plus. Visit infiniti-me.com to learn more about the QX80 LIMITED.